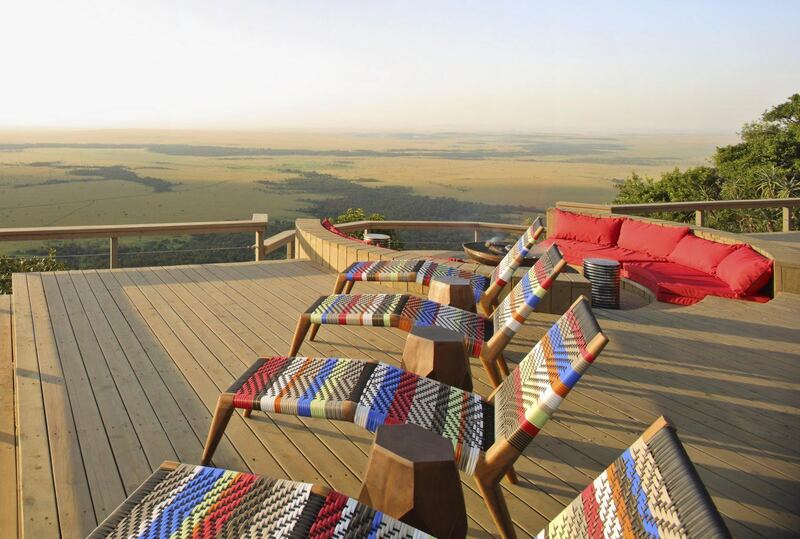 Built and run by the Fitzgerald family, Angama Mara sits high on the Rift Valley’s Oloololo Escarpment, bordering the Mara Triangle, Maasai Mara. 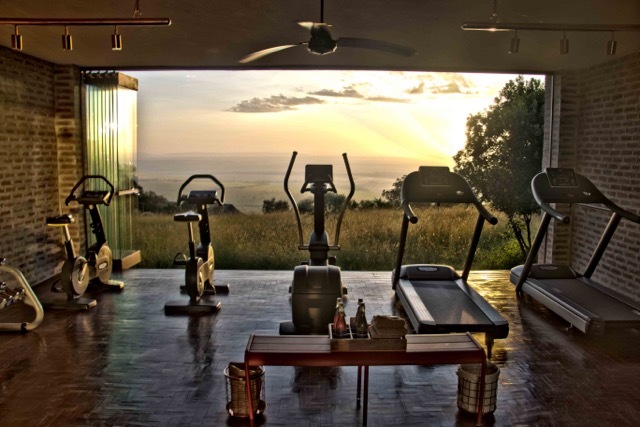 Serviced by a private hardtop airfield, from the moment guests arrive at Angama Mara they are welcomed into spacious architecture that stresses expanses of open glass and decking from which to appreciate the spectacular views. 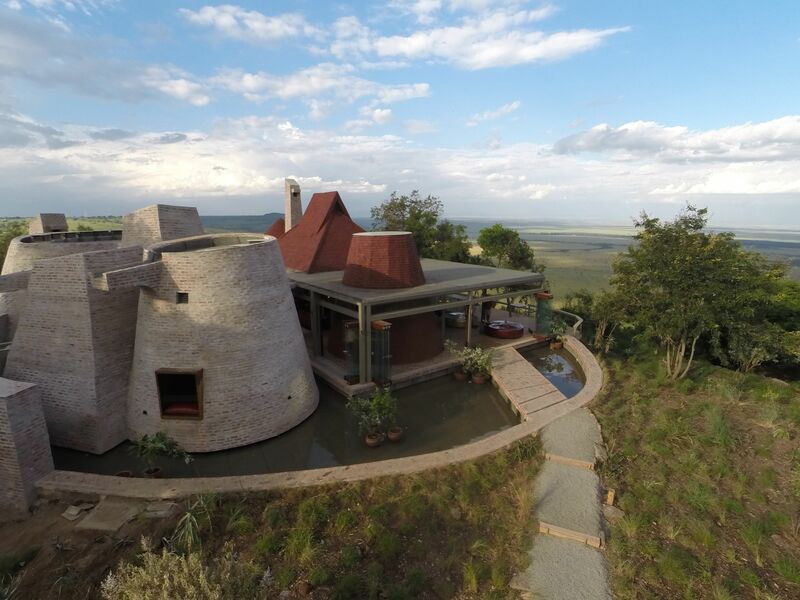 There is a pavilion between the two residential areas that offers a fitness centre, a large pool, a gallery of local arts and crafts and a workshop in which Maasai women make bespoke jewellery. 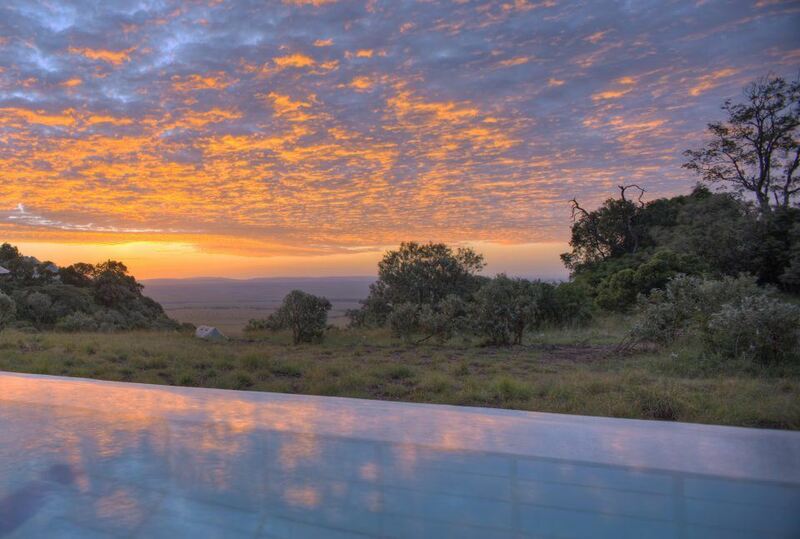 The property even includes the actual kopje where key scenes from Out of Africa were filmed, and guests wake in the morning to the sight of hot-air balloons ascending over the valley directly outside the windows. Widespread Wi-Fi coverage is available across the accommodation. Inspired by Nairobi’s Muthaiga Country Club, with its old world atmosphere and conviviality, there are a range of excellent dining and relaxation areas as well as a bar. 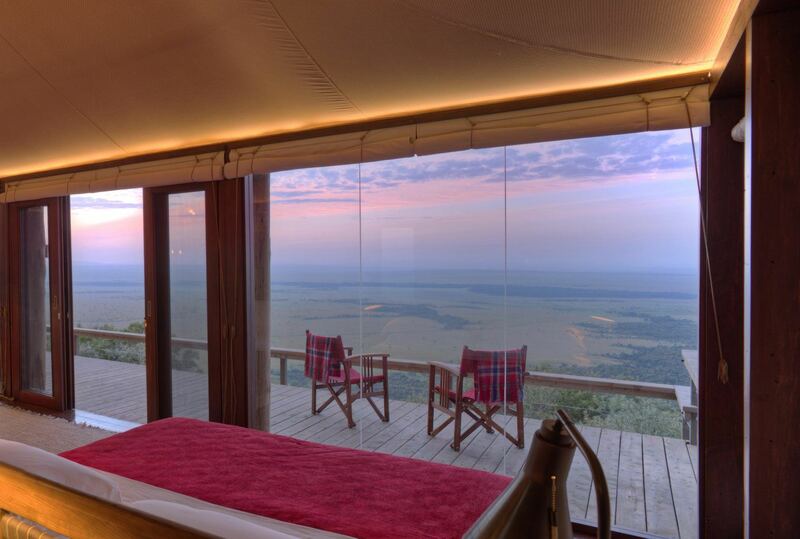 The sleeping rooms at Angama Mara are extensive: split into two zones, and set along the very edge of the escarpment, there are thirty suites in all, including four family tents. Befitting the location, the decor is spare but well-chosen, with floor-to-ceiling windows looking out over staggering vistas. 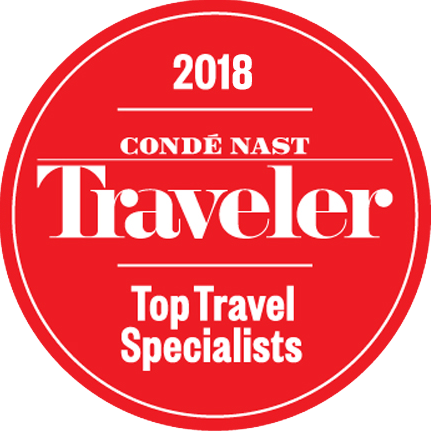 With brickwork inspired by local techniques and polished wooden floors, very comfortable furnishings and massages available in the tented suites themselves, and including all modern comforts and facilities, the rooms leave guests wanting for nothing. 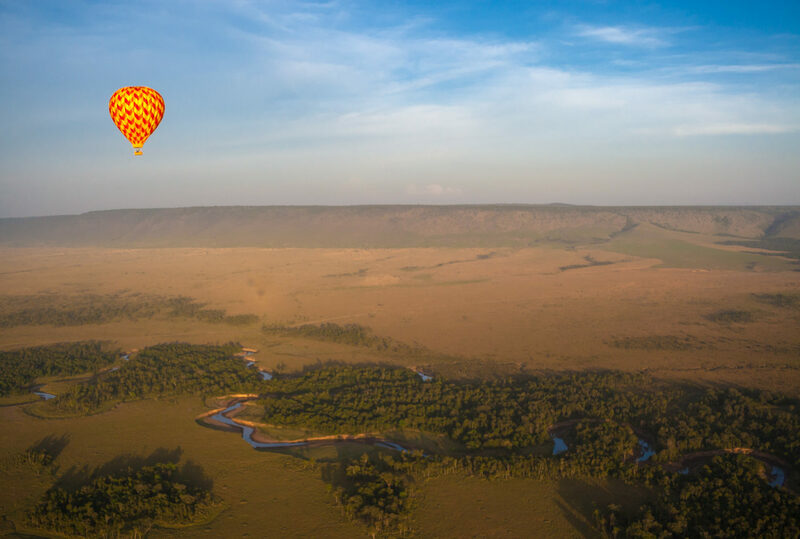 Outside of Angama Mara itself, the main activities available are wildlife drives out into the Maasai Mara, either by day or night, and also the possibility of hot-air ballooning and learning more about Maasai culture. The camp has a keen sense of community responsibility and donates $10 from every guest’s night to the Angama Foundation. 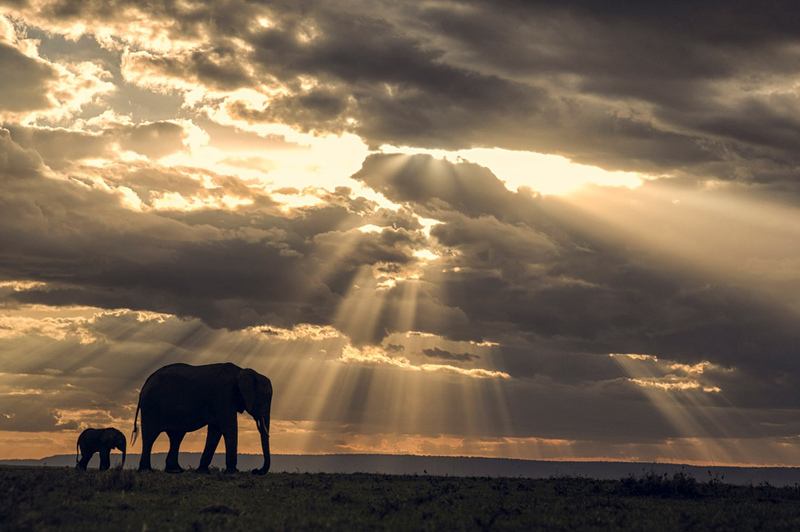 100% of these funds are used to support local projects, including buying and maintaining a rhino-monitoring vehicle for the Mara Conservancy, constructing predator-proof shelters and building medical and educational infrastructure. 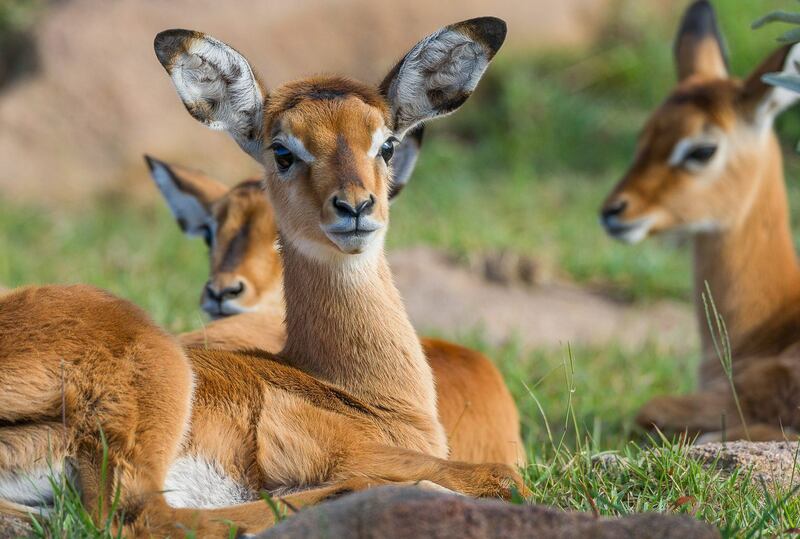 The majority of the staff – over 120 people – are from surrounding communities, and with family also benefiting from Angama Mara’s fantastic healthcare scheme this translates to over 500 lives improved as a result of the camp’s existence. In partnership with the Angama Foundation the camp has built a clinic, available to staff, guests and nearby communities. Education is seen as a vital tenant of development, and the Foundation has donated equipment (including books and desks) to local schools and helped to construct classrooms and accommodation for local teachers. 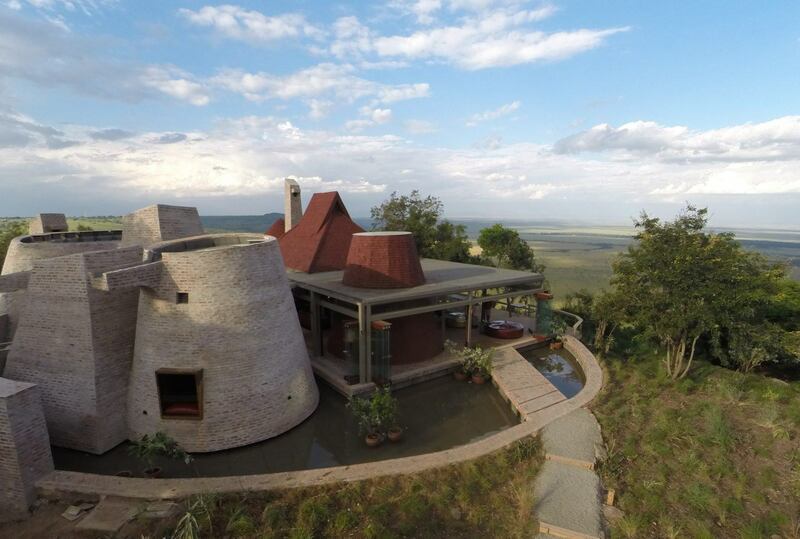 Guests are encouraged to visit surrounding villages and explore the area on a Maasai naturalist walking safari. 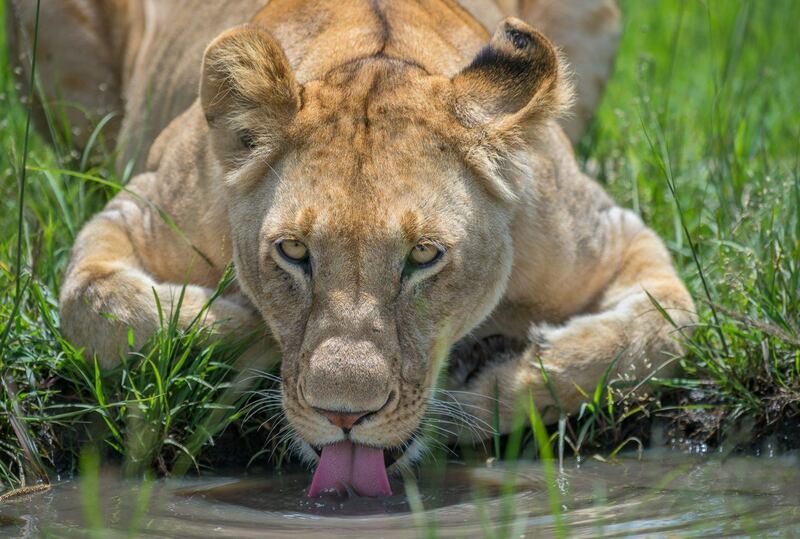 To find out more about Angama Mara and to arrange your tailor-made trip, get in touch with us today.